An acronym for Technology, Entertainment, and Design, the TED Talks began all the way back in 1984 as a single event, and have been an annual celebration of innovation and collaboration since 1990. 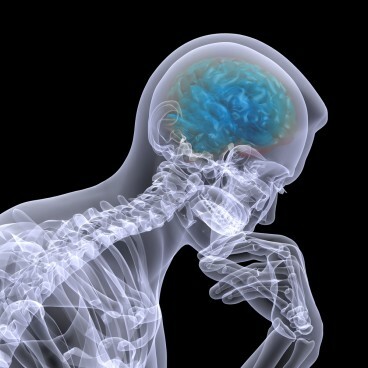 TEDMED, started in 1998 by an original founder and since iterating until being bought and run by entrepreneurs, is a showcase for astonishing advances in medicine, with terrific extensibility into digital health. 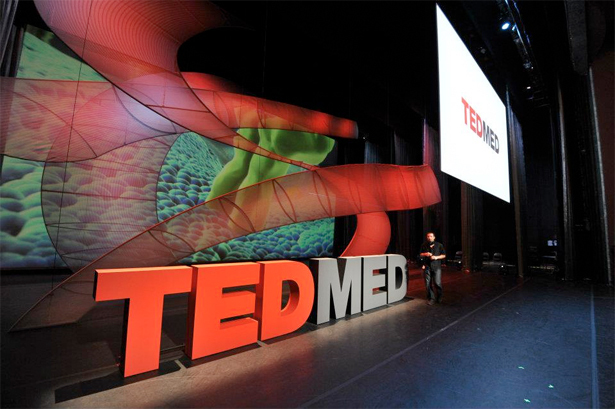 From startup incubation via The Hive to Great Challenges Day, TEDMED 2013 is the place to be, plug into, or follow on Twitter through #tedmed. Check in, check it out, and let us know what you think!